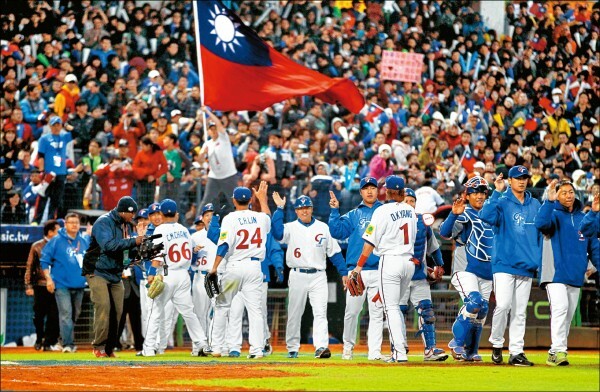 Home CPBL & Taiwan Baseball Opinions CPBL takeover national team instead CTBA. But is it good enough? CPBL takeover national team instead CTBA. But is it good enough? Newly appointed Sports Administration Director-General 林德福 (Lin Te-Fu) has made the decision to let CPBL to be in charge of all future tier-one international tournaments (WBC, Olympics & Premier 12) instead of CTBA. So, that’s a good thing right? Well, judging from the surface it seems like a good thing for Taiwan baseball. As it end the age long problem of in-fighting between CPBL and CTBA when it comes to the national team. However, that’s not really the case, this does not solve the problem at all. 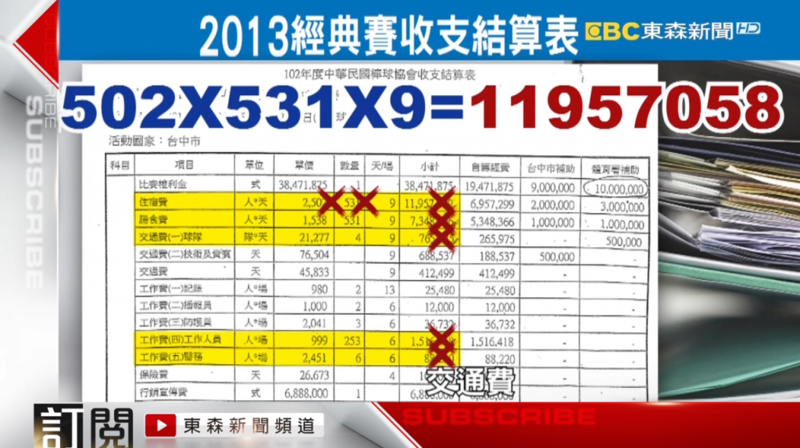 Under the current law in Taiwan, private sport organisations like CTBA is currently exempt from public examinations in regards to how they spend the government funding. Sports Administration, the supposed watchdog to monitor those private sport organisation is filled with senior board members from CTBA (余政憲 & 趙士強 are both CTBA directors). 2016 – 4 million USD funding received for domestic baseball development. 2017 – WBC tournament – 1.6 million USD funding. 2017 – CTBA hosted 5 exhibition games with the Cuban WBC team. Players were promised payment, but never receive it. 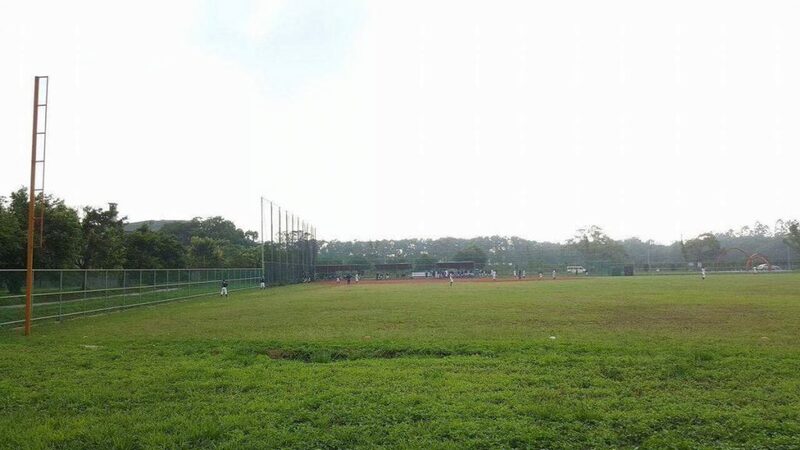 CTBA received 4 million USD funding for baseball development. No way to find out how they spent the funding. 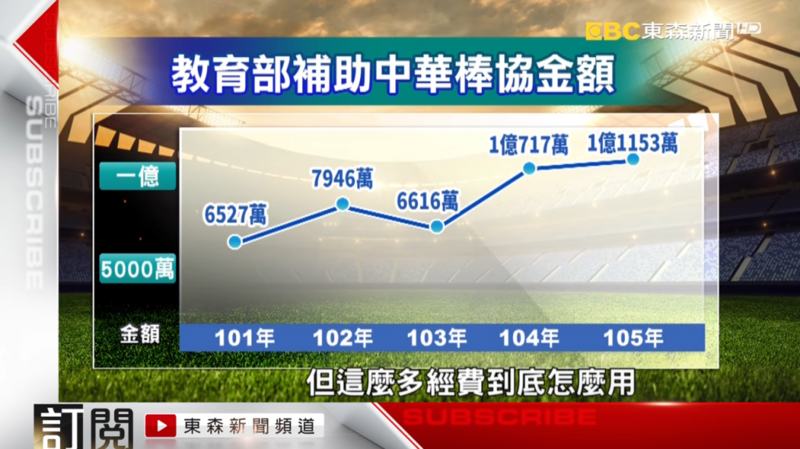 In 2016, CTBA received roughly 4 million USD to be use for domestic baseball development. But how much of those money actually going back to the community? Below is photo from the 2016 Black Panther high school baseball tournament which was organised by CTBA. Where’s the wall? About the the safety of the high school players? Isn’t developing and taking care of student players was the reason why CTBA received that 4 million USD funding from the government? What about all the revenues from hosting international tournaments, national team merchandise and TV broadcasting rights. How much of those revenue are actually going back to the baseball development or even to the players? In order to eliminate all the “closed shop/ black-box” operations by CTBA and other private sport organisations. Lawmakers in Taiwan are pushing for the National Sports Act, which aim to set proper structure and have total transparency with the government funding for private sport organisations similar to CTBA.